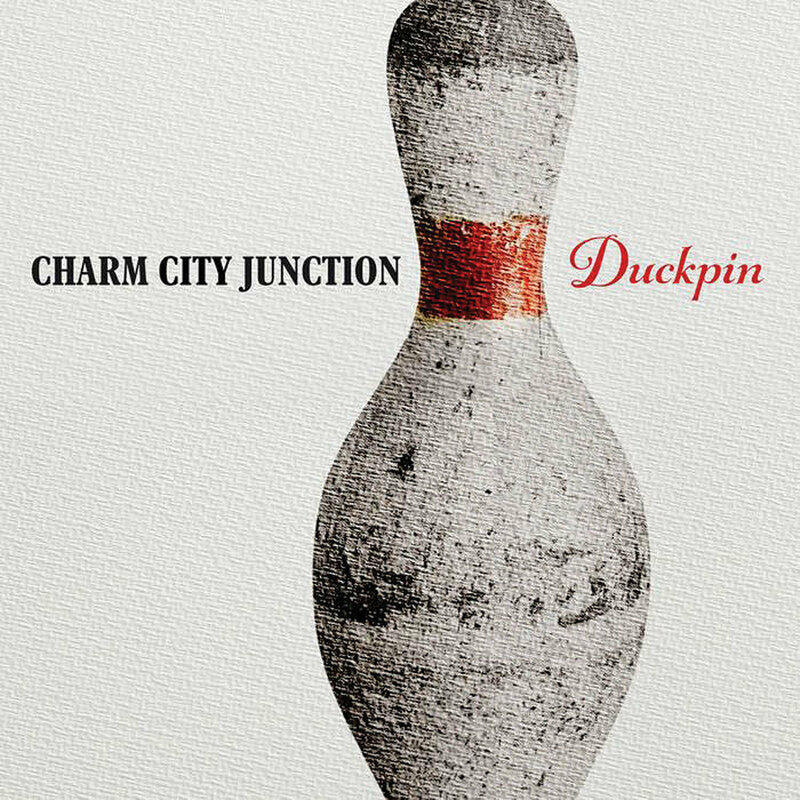 The latest from DDm and Charm City Junction. We’d been waiting on the edge of our seats for this first full-length record from Emmanuel Williams, aka DDm. From one of the city’s most spirited performers, it promised to be swimming in swagger and subtle wit, and DDm’s solo talents—honed on the battle-rap circuit before forming his beloved duo, Bond St. District—are on full display. But this album is so much more than its fearless energy, irreverent humor, and abundant pop culture references. The creation of an ’80s child born and bred in Baltimore, it takes a thoughtful look at capitalism, celebrity, and excess in an age of ever-growing economic disparity in America. 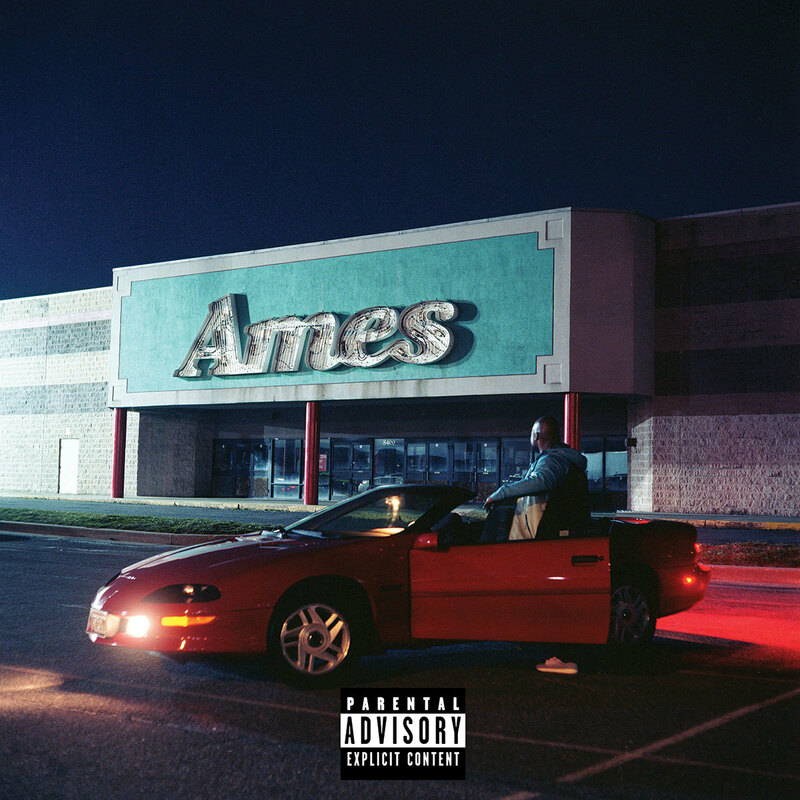 Across 14 tracks, it shines brightest in its buoyant, braggadocious moments, such as “Ready To Wear” and “Try Me On.” But its true strength lies in the final tracks, like “Forever 21” and “Closed,” in which he removes his armor of bravado to reveal a complex portrait of growing up as a young black boy in a generation of broken promises. With an uncanny awareness of city and self, DDm stares down those lost hopes and uses his own ambitious talent as living proof that you should never give up. See our full interview with rapper DDm.